Editor-In-Chief of the New Crusading Guide, Abdul Malik Kweku Baako has debunked claims by Mohammed Hafiz Abdullah that celebrated Ghanaian investigative journalist, Anas Aremeyaw Anas took bribe from him to cover an investigation. On Friday Mohammed Hafiz Abdullah, the Dema Naa of Tamale revealed that the undercover journalist took a bribe of $50,000 from him to drop an investigation he (Anas) was carrying out on his (Hafiz) activities. According to Hafiz Abdullah he decided to pay Anas and his friend $50,000 each fearing that the investigation would bring him embarrassment and put his name to disrepute. 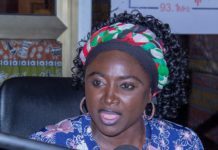 The Tamale chief’s claims follow allegations by Member of Parliament for Assin Central, Kennedy Agyapong that the award-winning journalist is a fraud with the promise to show a video of him blackmailing and extorting money from people. However, speaking on JoyNews’ authoritative weekend programme, Newsfile, Kweku Baako refuted the allegations made by Mohammed Hafiz revealing that he (Hafiz) was rather a subject of an Anas-led investigation by the New Crusading Guide in 2009. According to him, Anas joined forces with the police to arrest Hafiz and charge him to court. “It was in a 5.7 million gold scam and the Anas investigative team, (at that time it was exclusively the New Crusading Guide, nothing to do with the Tiger Eye) collaborated with the police and went to the gentleman’s house to arrest him,” the editor-in-chief of the New Crusading Guide recounted. He further explained that the investigation led to a running battle between his newspaper and Mohammed Hafiz adding that when the police took the case to court, it wasn’t given the needed attention. 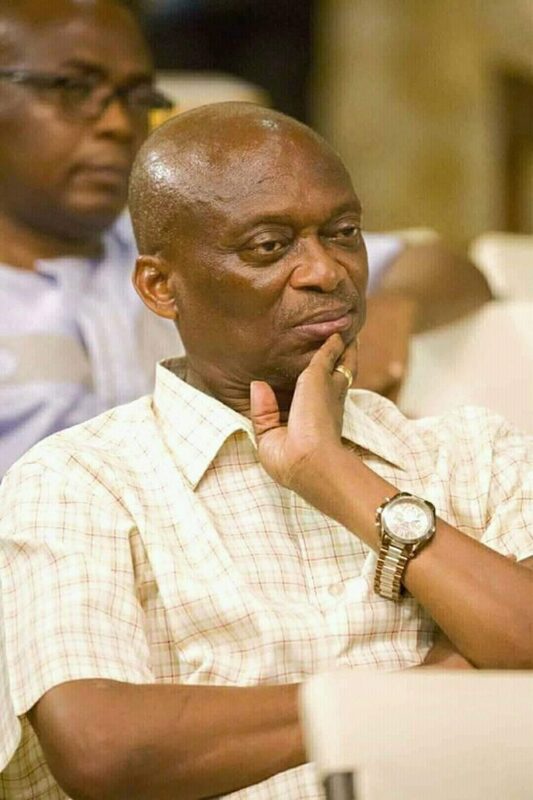 Kweku Baako revealed that this situation was what informed the decision to put Justice Quist on the radar leading to him being busted by Tiger Eye in 2016. 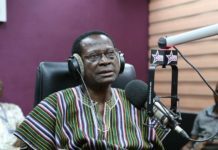 When quizzed if it was true that Anas took a bribe, Kweku Baako told the host Samson Lardy Anyenini, “It is a lie of the biggest order” adding that Anas wouldn’t have joined the police to arrest Hafiz if he had indeed taken the bribe.